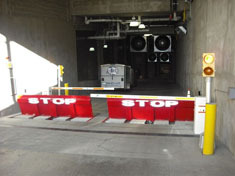 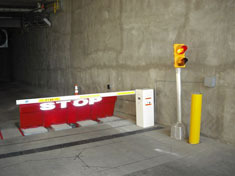 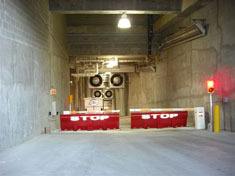 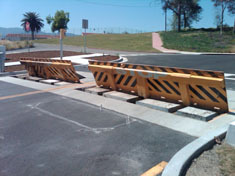 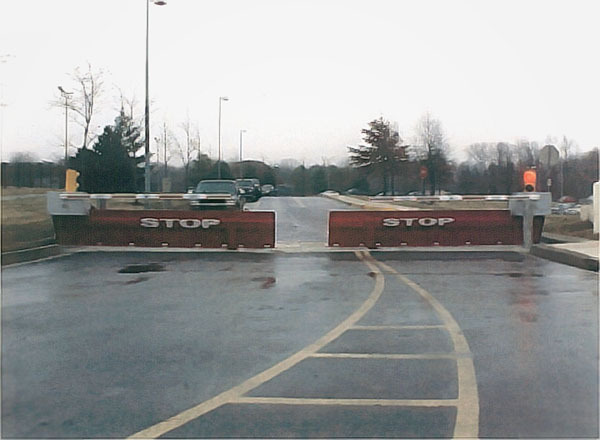 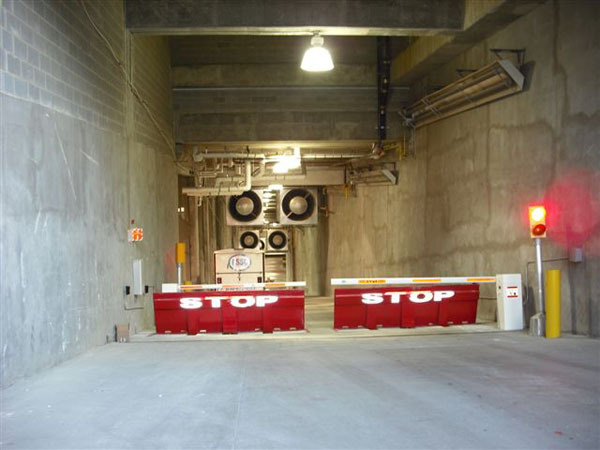 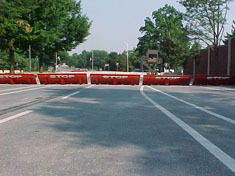 Facilities needing the strongest wedge barriers available should go straight to K12-rated wedge barriers. 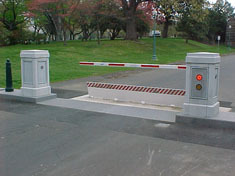 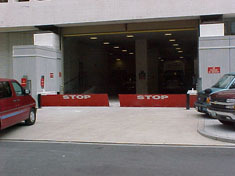 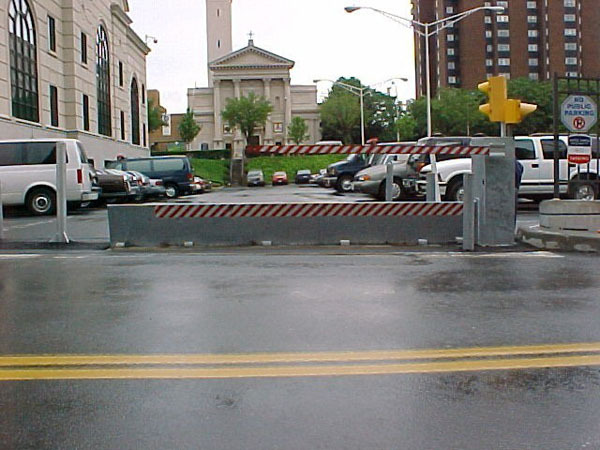 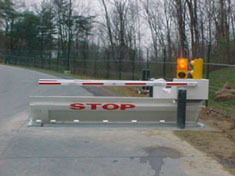 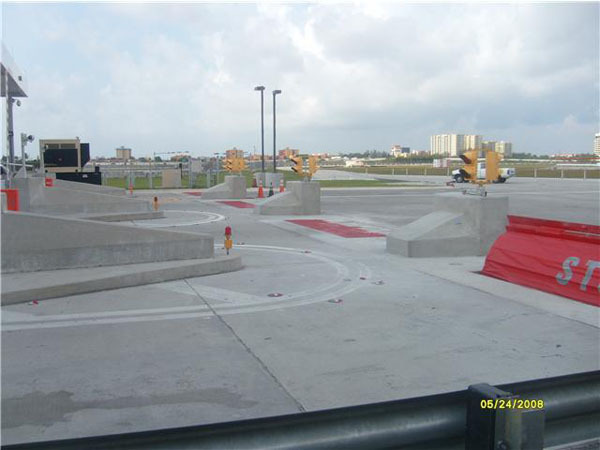 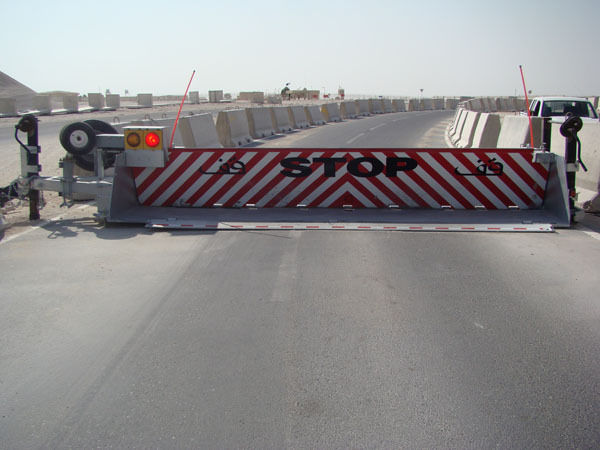 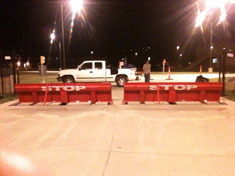 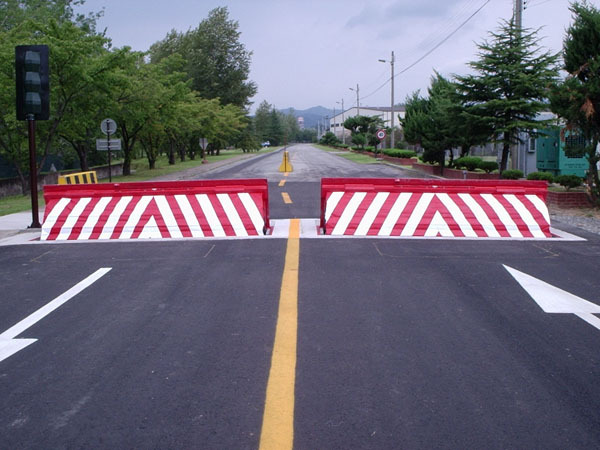 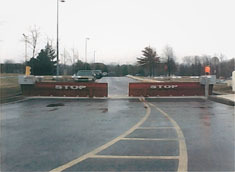 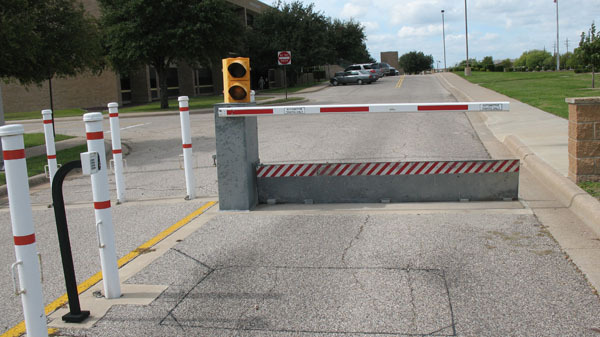 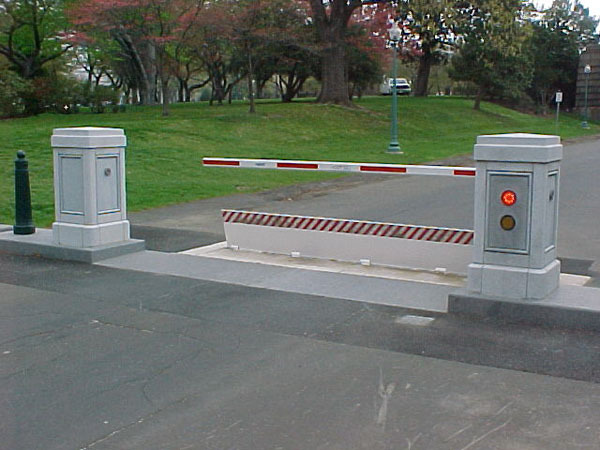 These barriers achieve the highest rating according to U.S. State Department standards. 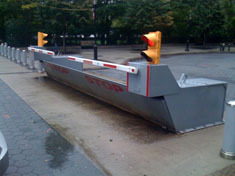 They have been verified to stop a 15,000-pound vehicle moving at 50 miles per hour.